Baltimore Woods Nature Center believes all children need to spend time in nature, regardless of their ethnic, social or economic backgrounds and that no child should be denied the opportunity to attend one of our camps. 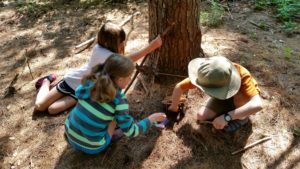 The Baltimore Woods Nature Center Scholarship Fund was created to help individuals who would otherwise not be able to attend Summer Nature Day Camp give their children the experience of outdoor adventure and exploration. 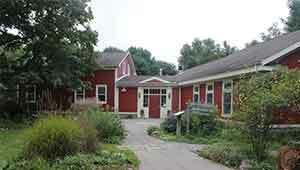 Baltimore Woods receives donations from organizations and private individuals that are designated for this purpose. To apply for a summer camp scholarship, click on the button below. To learn more about our Nature Day Camp Programming or how you can contribute to the scholarship fund, contact us at (315) 673-1350.